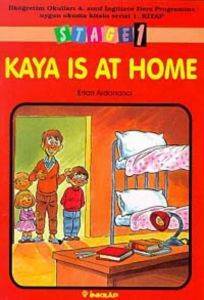 Kaya is at home. He is with his family. ´´Hello My name is Kaya. This Mummy. Her name is Leyla. This is Daddy.